Here at Prime Painting Group we work hard to be among the best commercial painters in Melbourne. We specialise in office painting and commercial re-paints and with over 40 years of experience we have the skills to deliver the highest quality interior and exterior commercial painting services. We have an expert team of specialist commercial painters and provide exceptional pre-painting maintenance and repair services. 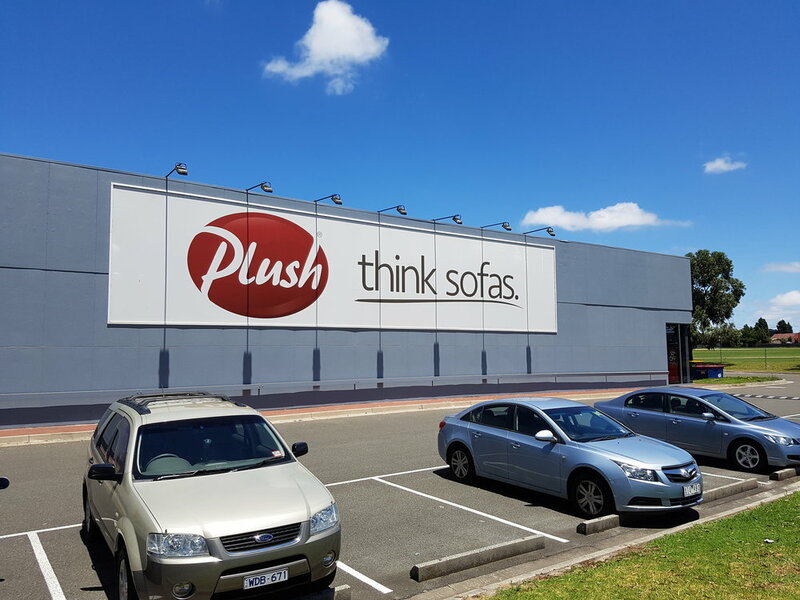 We paint offices, showrooms, warehouses, retail outlets, schools, shopfronts and building façades. We also repair or replace any surfaces that need painting. Unlike larger companies our focus in on building long term working relationships. We achieve this through our award winning customer service, reliability, and flexible on demand service delivery with minimal disruption to our clients' business. We provide the highest quality commercial painting service combined with highly competitive pricing and timely delivery to suit our clients needs no matter the scope of the project. Our commercial painting services come with no lock in contracts, a flexible delivery, affordable prices and a customer satisfaction guarantee. We always offer free quotes and appraisals with no customer commitments. For a free quote call (03) 9716 1611, or call our Director Eric Gordon personally on 0429 422 746.